Guardian is not a smart gun. 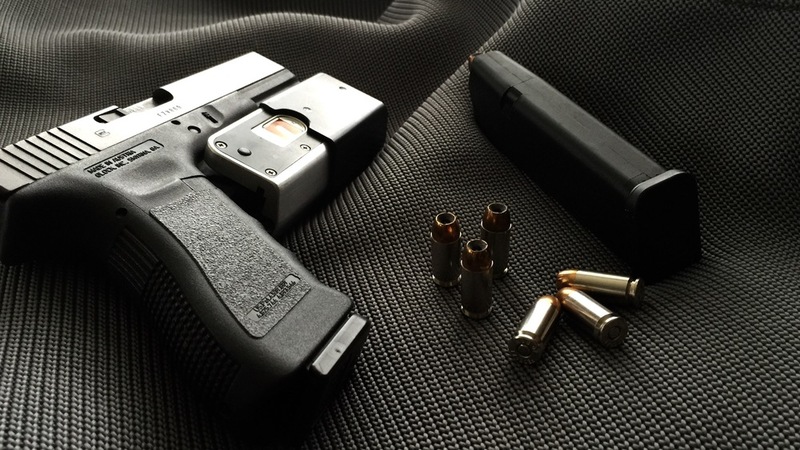 It is a safety device that attaches to the trigger guard of your handgun via a custom adapter. 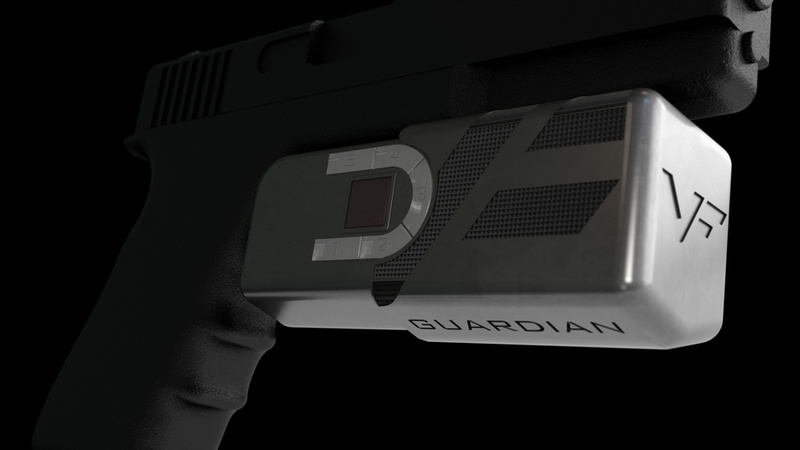 Guardian preserves the readiness of your handgun while reliably increasing safety. A revelation in a world where a gun owner's choices are: render the handgun you own for protection unusable or inaccessible or, perhaps worse...do nothing at all. Want Free Updates on guardian? We respect your privacy and will never sell or otherwise distribute your information. You are now subscribed and will receive updates and news.